Choose your favourite texture, colour, fabric and more. 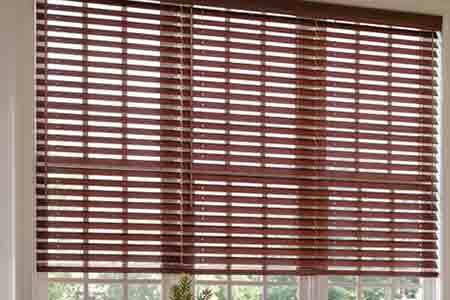 Bring alive the ambience of different types of rooms with our enormous and unmatched collection of window blinds. Bedroom or kitchen - there’s one for every season and reason. Add a special touch to any room or flooring type with our child-friendly, easy to clean window blinds. 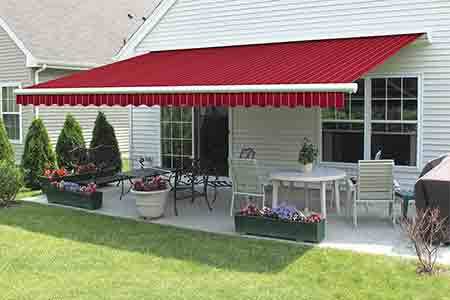 Made from fire retardant and water resistant fabrics, we have ensured the safety of you and your loved ones. Fashion is just one reason for utilisation of window blinds. Intelligent use of space is another key factor. 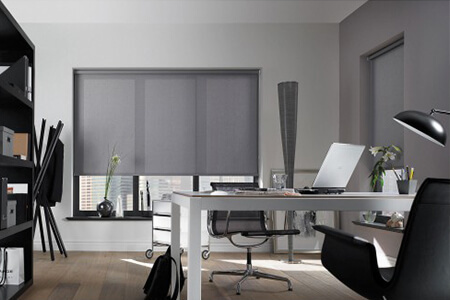 Gain a range of benefits such as privacy, light and temperature control in homes and offices courtesy window blinds. 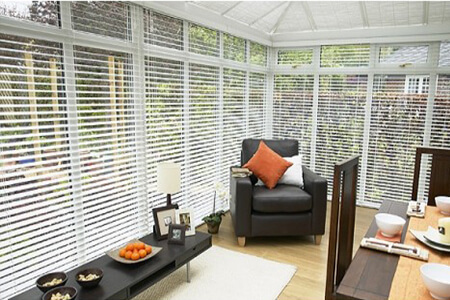 We are a Nottingham-based company that provides feature-rich, high quality and cost-effective window blinds. We supply and fit in Nottingham, Mansfield, Derby, Leicester, East Midlands and go as far as Luton. Choose from an array of colours, textures, and shades that are compatible with different kinds of windows. Our experienced team aspires to provide high standards of customer satisfaction, by rendering competent service at all times. 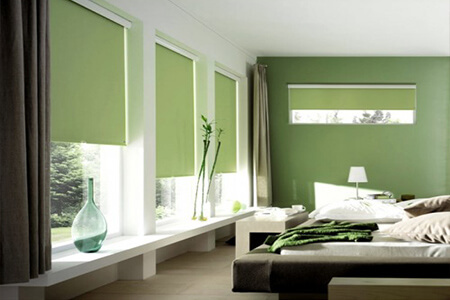 We provide a large range of blinds for bedrooms. Whether you're looking to find a match for your furniture, flooring or a feature wall; or are in search of a specific texture or colour-you can count on us! Our fully trained staff is well-versed in all types of window blinds and materials; and will readily provide any advice you might need. Call us right now for a free quote from the comfort of your own home. Your opinions matter to us! We have given you the ability to easily rate and review our company. Review all of our products and services, including our response times, so that together we can gain the best results. 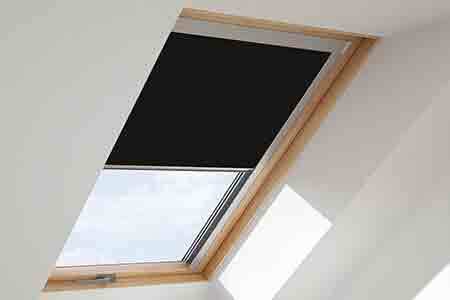 Our speciality is Made to Measure and Fully Fitted window blind solutions. These are manufactured to high standards and professionally fitted to serve you for many years to come.. Window blinds increase the aesthetic appeal of your home, and add value in other ways; so you need to maintain them easily. 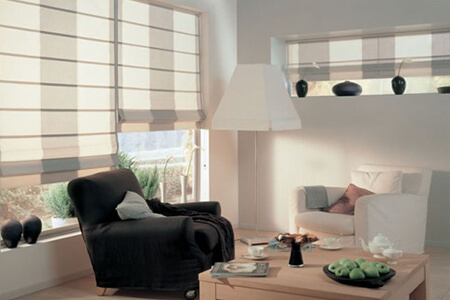 Whatever fabric, design or texture you choose, our blinds are always easy to handle and clean. Our vast collection of window blinds provides you with the perfect opportunity to select the right fit, texture, design and colour. Go ahead and indulge your plans for matchless indoor excellence and exterior innovation. Looking for Roller blinds, Wooden blinds, Cheap blinds, or Curtains and Venetian blinds, and more, in Nottingham and surrounding areas like Derby, Mansfield, Leciester, East Midlands or Luton? 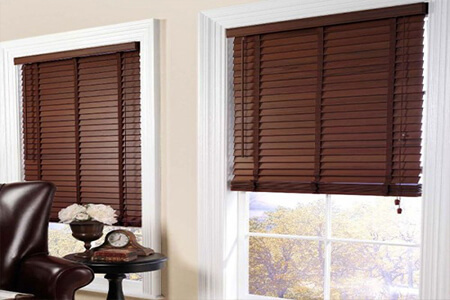 Day Blinds offers superior window solutions at unmatched prices. 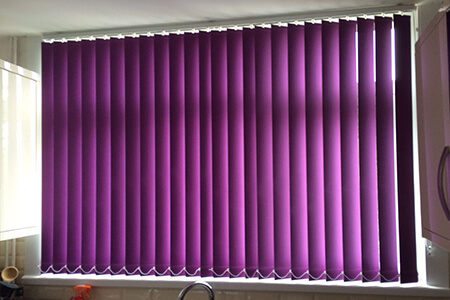 We are a Nottingham-based company that manufactures and supplies feature-rich blinds in an array of colours, textures, and shades that are compatible with different kinds of windows. Add a special touch to any room or flooring type with our child-friendly, easy to clean blinds made from fire retardant and water resistant fabrics. Our fully trained staff is well-versed in all types of window blinds and materials; and will readily provide any advice you might need. Whether Roller shades or Window shutters; avail quality products with our measuring service and door delivery within 7 working days in Ireland. Call for a quote now from the comfort of your home. Our advisors are fully trained and well-versed in all types of blinds and materials, and are happy to provide any advice you may need. Call us for a free quote from the comfort of your own home! Get Quality Window Solutions at Competitive Prices. Call 0115 8379137 now!